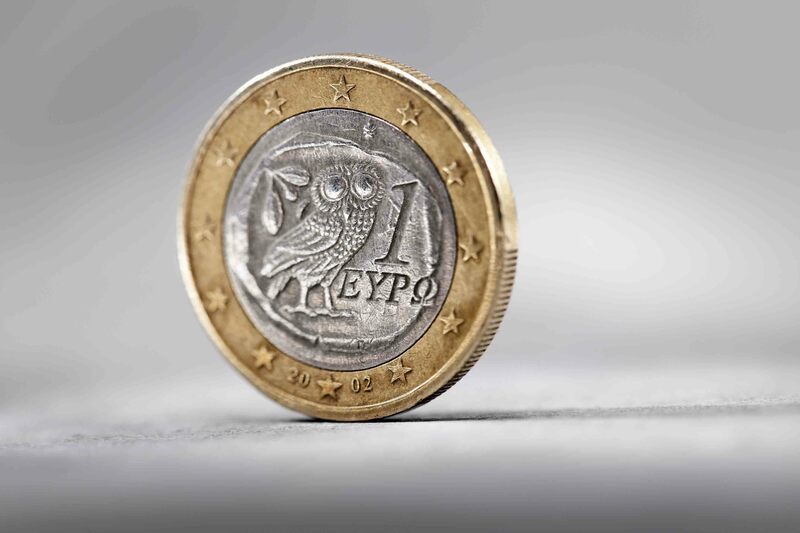 Following the decision by the IMF Executive Board today to approve in principle an IMF programme for Greece, ESM Managing Director Klaus Regling said: “I am encouraged that the IMF Executive Board has now approved in principle a Precautionary Stand-By Arrangement for Greece. The shared conditionality between the IMF and ESM programmes ensures full alignment on the policy package for Greece. This should allow Greece to successfully complete the reforms foreseen until the end of the ESM and IMF programmes in August 2018, to rebuild a competitive economy and to regain market confidence”.